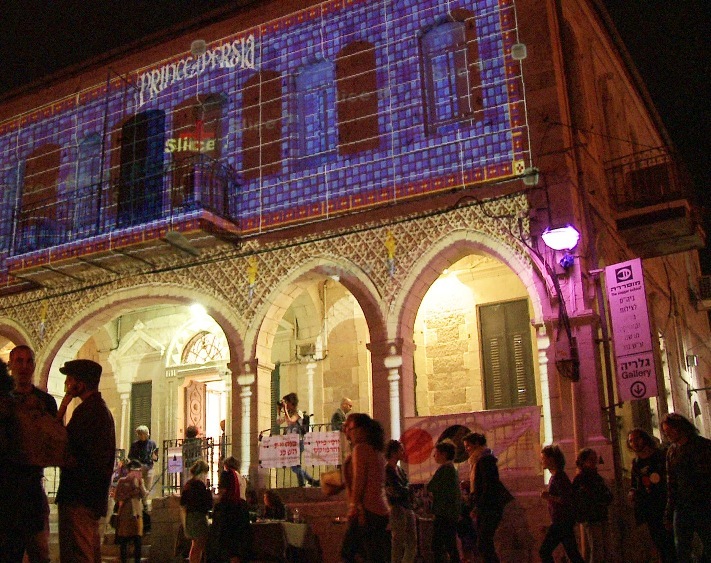 The advanced studies program for experimental music and Sound Art is the first of its kind in Israel. Artists in this field will greatly benefit from this program, which integrates composition and sound art, modern performance and critical theory, and introduces the students to ground-breaking techniques. 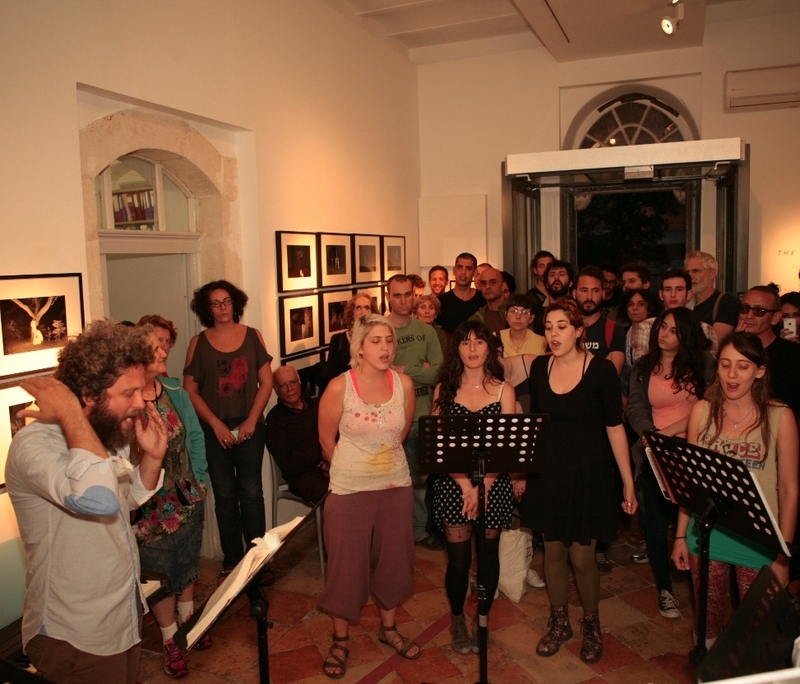 The program is intended for artists from various disciplines – musicians, composers, sound designers and practitioners of the plastic arts and digital media – who study the radical edges of contemporary sound and wish to further their creative language in a challenging and stimulating intellectual environment. For four semesters, over two academic years, the courses focus on composition studies, performance and critical theory, and the treatment of space in the plastic arts. In addition, the program offers several other courses: opera and music-theatre, sound-image-text relations, radio art, modern score, extended instrumental techniques, digital music (Max/MSP); and an international research station for modular-analog-synthesizer based analog music, and a DIY laboratory for designing and constructing circuits and handling magnetic mediums (tape machines). 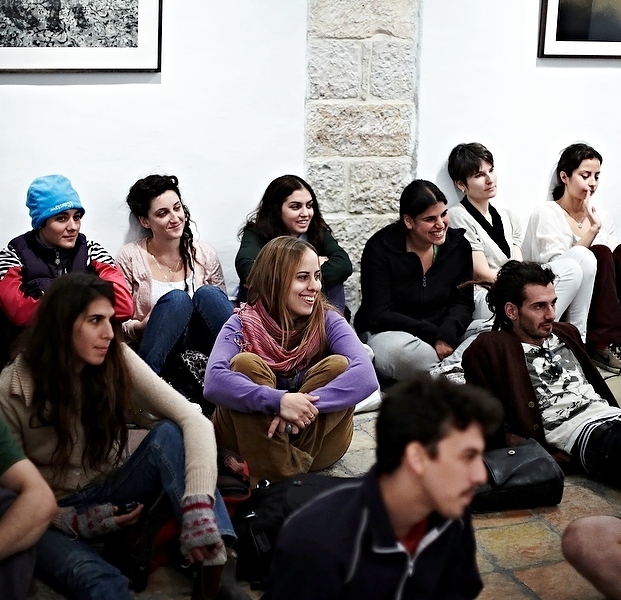 Among the teaching staff are some of the foremost sound artists and experimental musicians in Israel, all highly experienced both locally and abroad. Heading the program is the composer Kiki Keren Huss, who combines acoustic and electro acoustic music, and is involved in opera and music-theatre and in the interaction between different art mediums. Additional members of the faculty are the composer Amos Elkana, M.A. 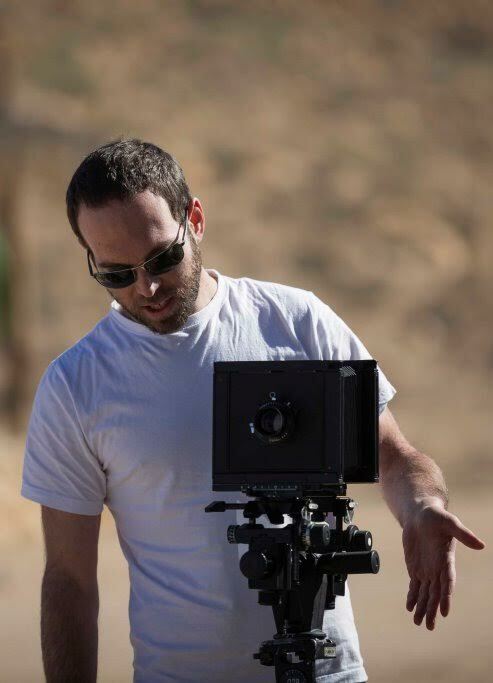 in Music Studies and winner of the 2011 Prime Minister Award for composition; Yoni Niv, composer, sound artist and scholar, now completing his PhD in theory and composition at NYU; Dan Weinstein, cellist and multifaceted musician, preforming innovative music all over the globe; Eran Sachs, M.A. 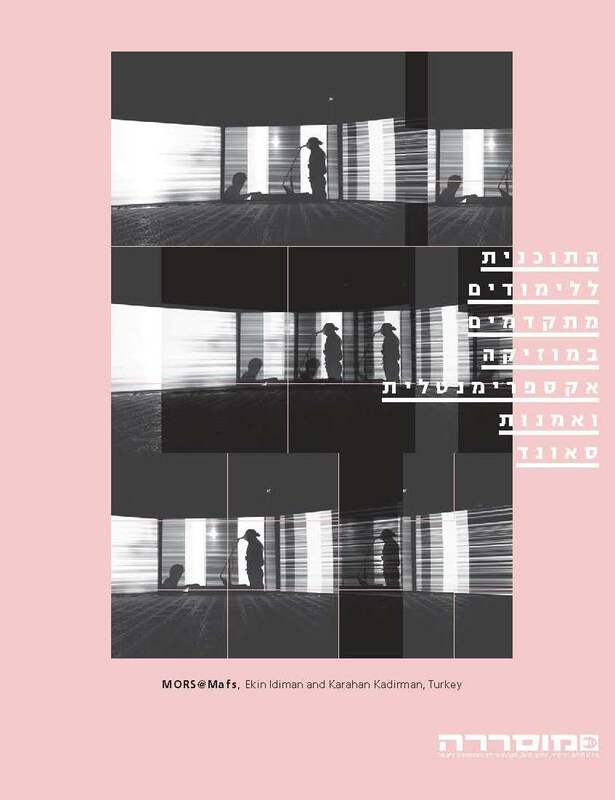 in Sound Art and student to some of the most prominent pioneers of the field; Talia Keinan, winner of the Tel-Aviv Museum Gotsdiner Foundation award, who integrates sound and performance in her video art. 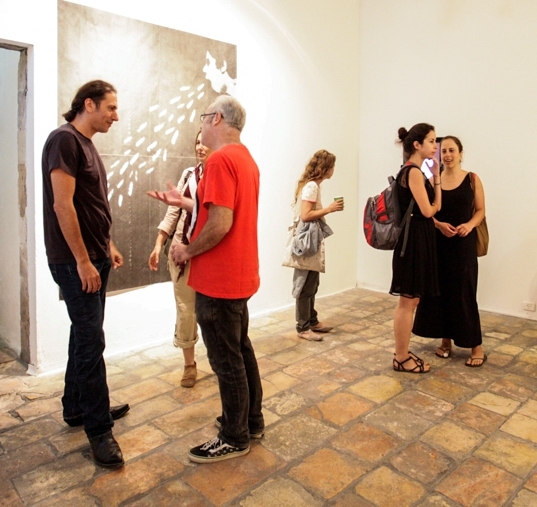 Alongside the regular staff, the program has many guest speakers and collaborates with many curators, guest artists and galleries around the world. In the spirit of the Musrara School, we see artist-community relations as a significant part of the curriculum. The students in the program, guided by the faculty, are involved with the local community. Students may also apply to the school’s comprehensive scholarship program.